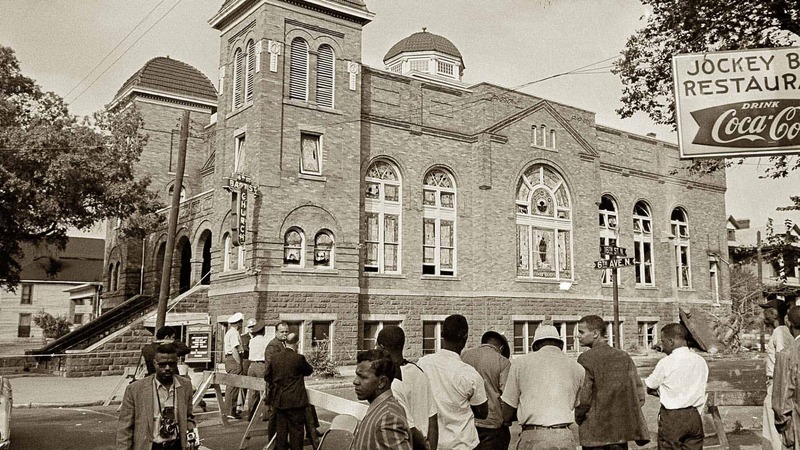 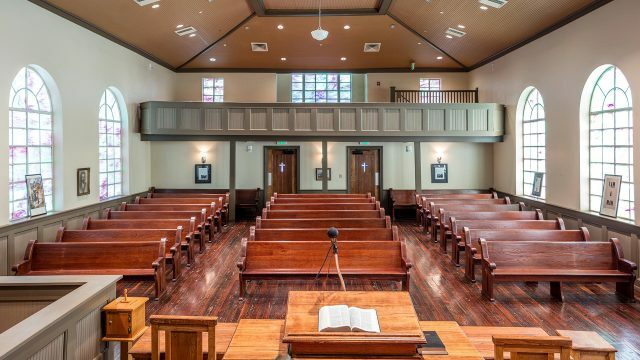 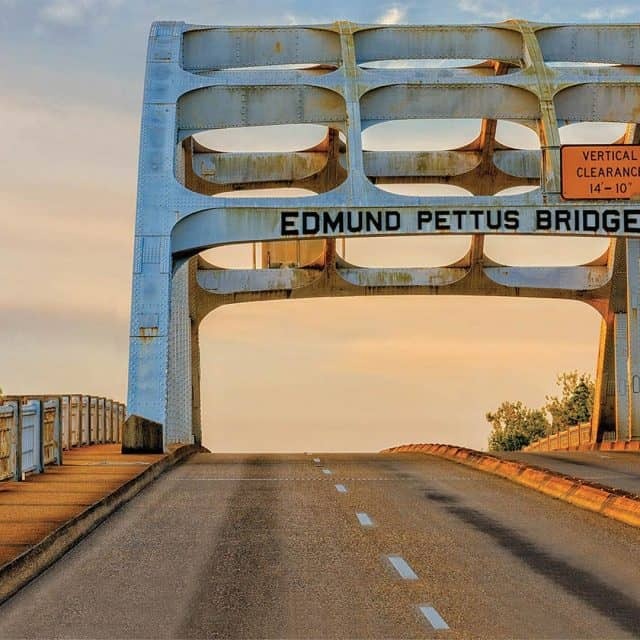 Birmingham, Alabama, a city whose name is almost synonymous with the Civil Rights Movement, was the site of much bloodshed and strife as civil rights leaders faced strong opposition and the attempted destruction of their churches and meeting places. 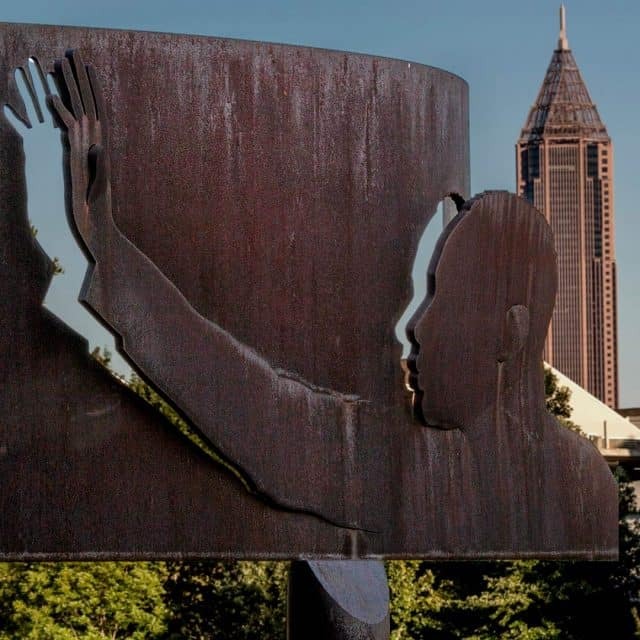 Birmingham struggled to shed the stigma of violence and injustice, and today is home to several memorials and one of the country’s premier civil rights museums. 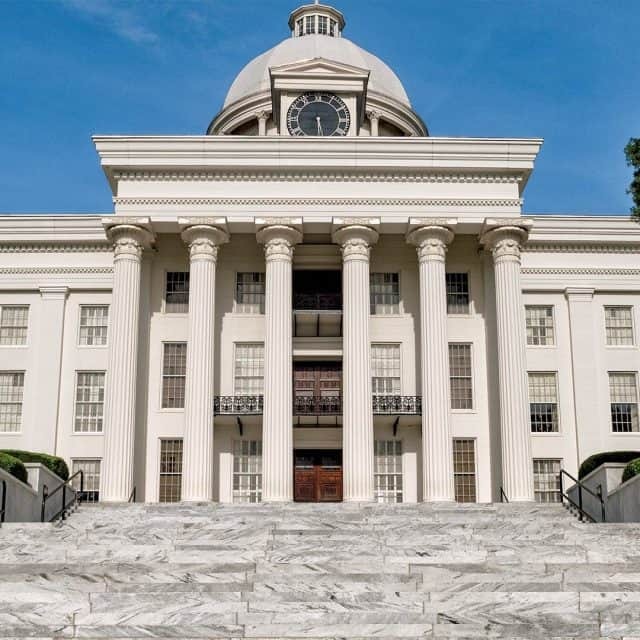 A visit to Birmingham offers a sobering and reflective experience for anyone interested in this important era of American history. 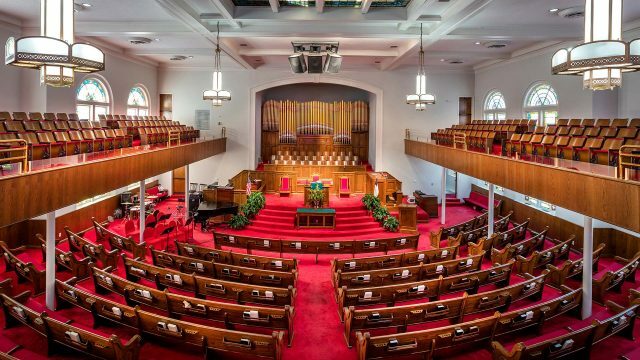 The church was the site of the 1963 bombing that killed four young black girls. 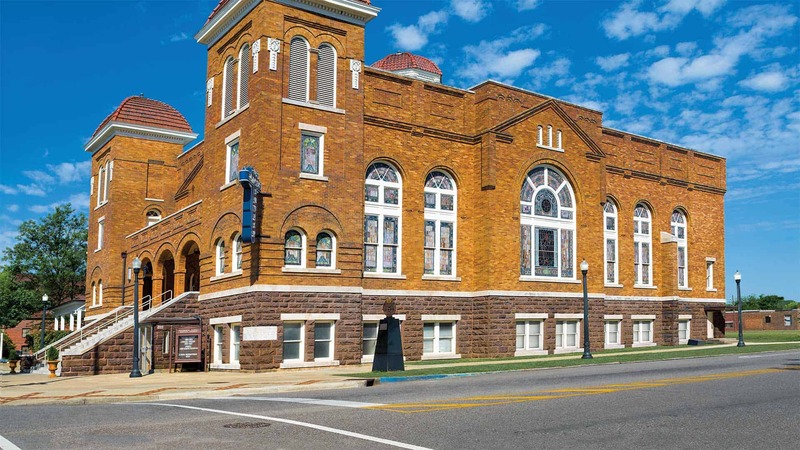 The site of three separate bombings, this church was the headquarters for the Alabama Christian Movement for Human Rights. 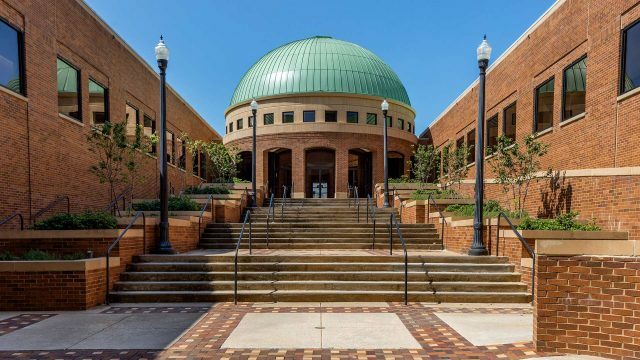 This modern museum features a rendition of a segregated city in the 1950s, a replica of a Freedom Riders bus and even the actual door to the jail cell that held Dr. King. 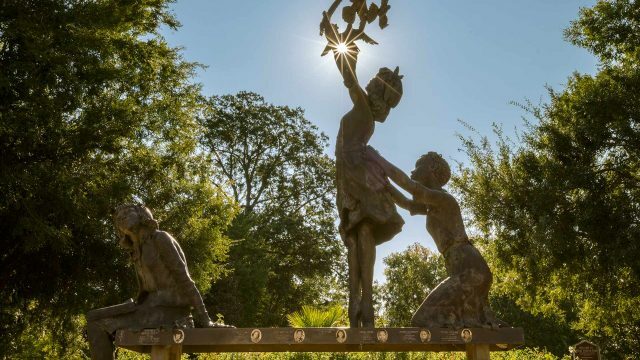 This public park contains emotionally powerful sculptures depicting the civil rights struggle in Birmingham.